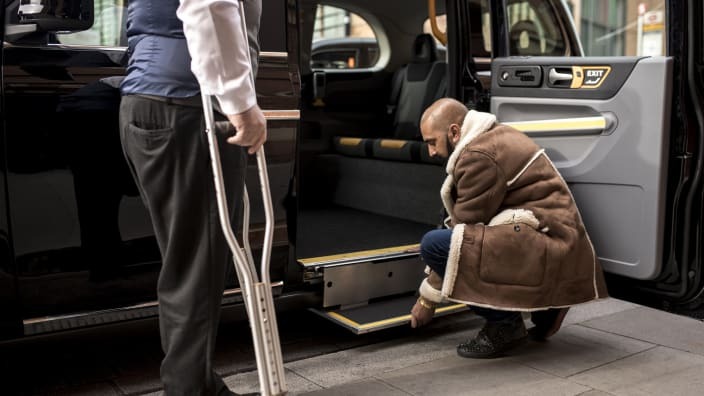 TOWCESTER TAXI AIRPORT TRANSFERS 01908 263263 RELIABLE ROAD TAXI TRANSPORT: The £11,000 question; Should taxi drivers be paying VAT for wheelchair accessible vehicles? 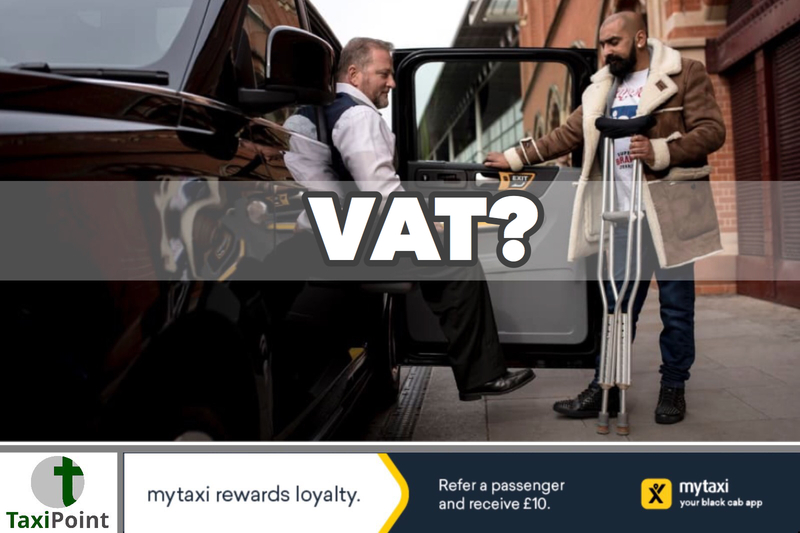 The £11,000 question; Should taxi drivers be paying VAT for wheelchair accessible vehicles? In many local authorities around the UK wheelchair accessible vehicles (WAV) have long been made a necessity for taxi drivers working in that region.However some cities are only now going through the reclassification of the taxis available making drivers change from standard saloon cars to the more expensive WAV taxis.Nearby to where I live, Cheltenham are facing this exact change. Cheltenham Borough Council only recently decided to make all of the town's taxis wheelchair-accessible by 2021. Drivers have since taken to the streets in protest and also produced online petitions in order to reverse the decision. There are pro’s and con’s for any taxi fleet to be fully WAV compliant. For those cities making the change cost, in a market that is currently low in confidence, is the biggest hurdle faced. There is also the argument by some that elderly and less mobile members of the public struggle to enter and exit a WAV taxi more so than its saloon counterpart. Personally speaking as a London cab driver I don’t mind the fact that all of our vehicles have to be WAV. It keeps the London fleet available to everyone and is also a huge PR point when selling the trade to the public. It also provided a brand and clear distinction from private hire options available in the area. However it comes at a cost. WAV taxis start at £19,695 for the very basic 4-seater Peugeot Premier to the eye watering £55,599 price tag placed on the new electric LEVC TX taxi. If the costs were to be reduced for WAV taxis imposed and not chosen by drivers, the uptake of such vehicles would be met with much less resistance.Taxi drivers are currently paying 20% VAT on all new taxi purchases. Nothing new I hear you say, but should drivers be paying anything at all?Generally, VAT has to be paid on all goods and services. However, in certain circumstances there’s relief from paying VAT on a limited range of goods and services for disabled people. So on paper taxi drivers should be offered tax relief on WAV taxis. 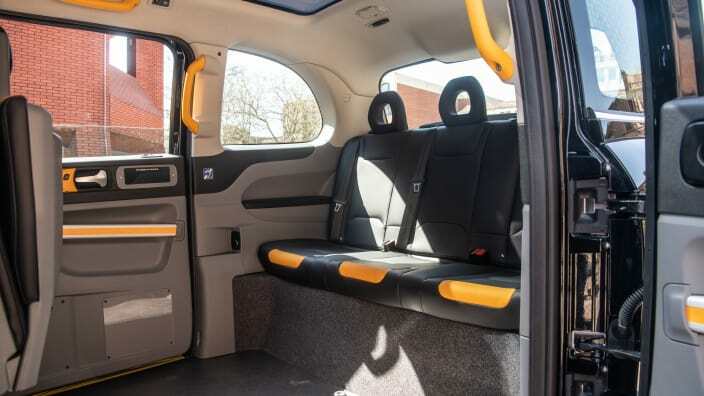 That would knock off over £11,000 on the new LEVC TX taxi and make it’s purchase a serious dilemma far all drivers not just a select few.